The above is what I imagine Gumballhead the Cat to be saying in the label on this beer. For such a grumpy looking cat this beer is anything but. 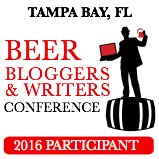 It will delight even the most hardened and crotchety of beer drinkers with it’s incredible flavor. I was gifted two bottles of Gumballhead, along with a Zombie Dust by a friend of mine. I was immensely happy to receive these beers as they are not available in my home market and I’ve heard good things about them1. 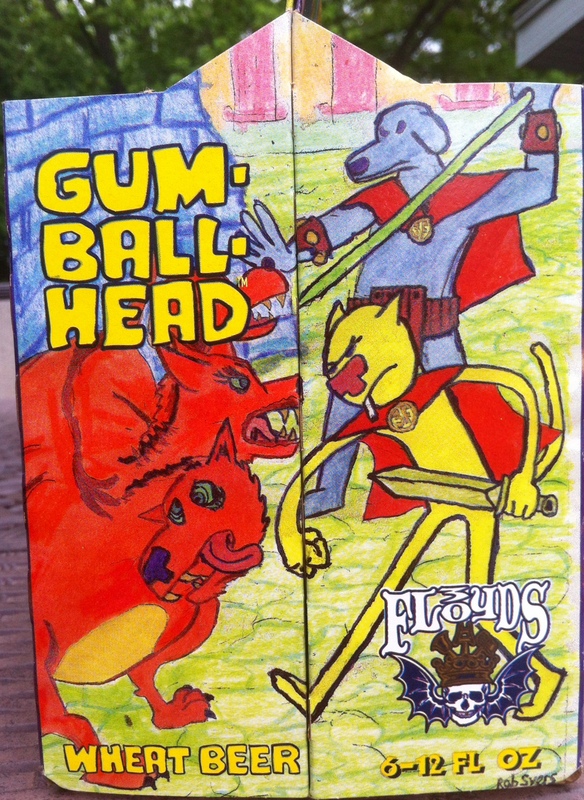 One of my coworkers told me that for years Gumballhead was his favorite beer. Despite this high praise I wasn’t expecting too much from the brew, as I’ve had a few American Pale Wheat Ales in my time. I liked them, one was quite delightful, but they were not surpassing in enjoyment. This beer became the finest surprise I’ve had in a long long time. 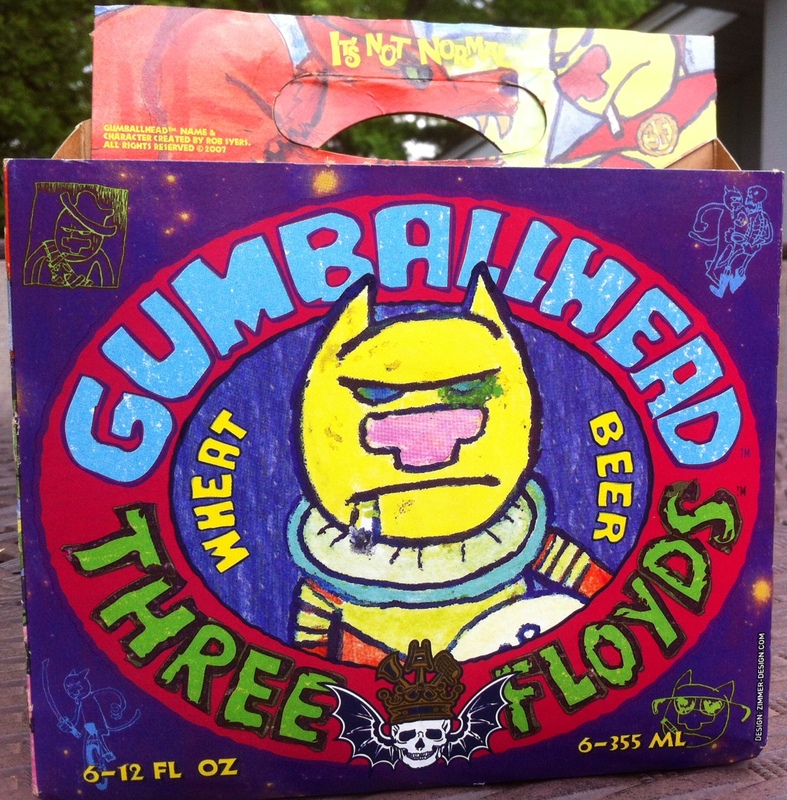 Gumballhead is incomparable to any other beer of this style. It is by far the best American Pale Wheat Ale there is and I doubt any other brew will ever usurp it. The aroma is pleasant but in no way prepares you for the phenomenal flavor that awaits. The beer is as rich and vibrant in taste as the label artwork2 is in color and design. There is a zesty citrus flavor that comes in slightly lemony at first, and then, splashes of orange seduce and enchant your taste-buds. 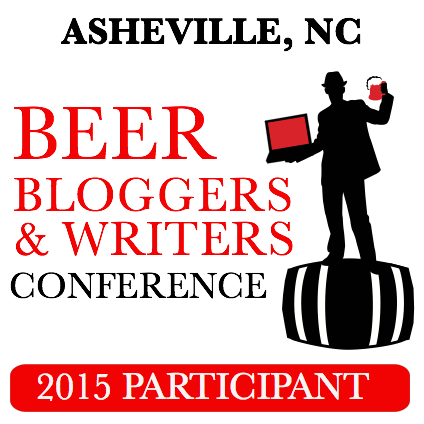 The beer is consistently enjoyable from start to finish, no lag of character or flavor. It is perfectly balanced. The Amarillo hops are not overbearing, providing you with just a wonderful bouquet of citrus and spice notes. I’m still in disbelief at how incredible this beer is. I almost wish I had never had a sip, for now I know what I’m missing. Next time I’m in an area that sells this beer, I’m going to have to buy a case of it. 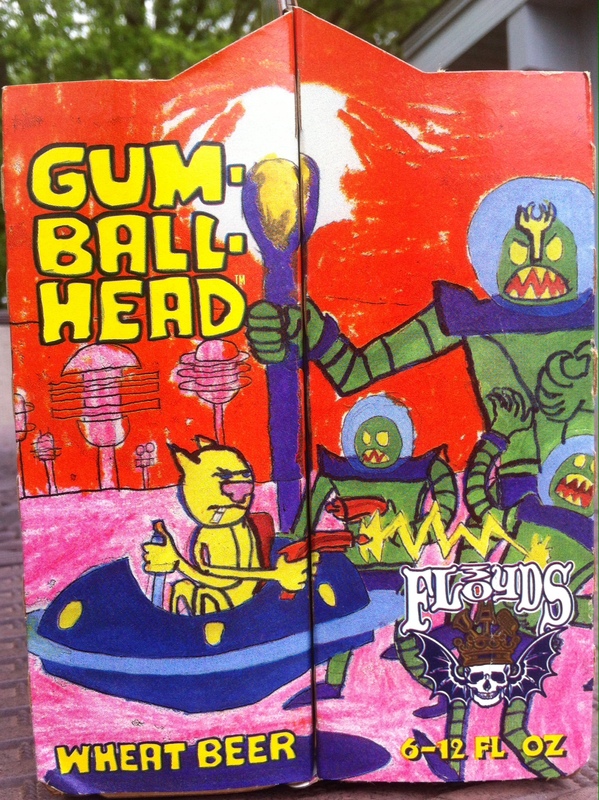 This entry was posted in 3 Floyds Brewing Co., American Pale Wheat Ale, Beer Style and tagged 3 Floyds Brewing Co., 3 Floyds Gumballhead, American Pale Wheat Ale, beer, Gumballhead, Gumballhead the Cat, Indiana, review. Bookmark the permalink. That was an amazing testimony on a beer. Actually makes me want to try it!!! The cheap drunk in your life. Now you are I big trouble since your mom now knows how to post on your blog..